You might not know it yet, but you have just found your new favourite sports game. 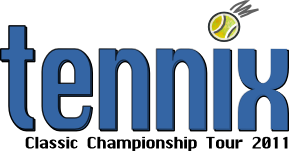 Get it onto your computer or internet tablet and get ready for some hot tennis action! You can play Tennix with your keyboard, your mouse or any connected gamepad or joystick. On internet tablets, you can use the D-Pad or touchscreen/stylus. You can play in all four grand slam locations (New York, Melbourne, Wimbledon and Paris) with real-time day and night and weather modes. And how does it look like? If you are a lonesome person, don't worry - we added at no extra costs some intelligent opponents that live inside your computer, so you don't have to wake your busy sister just to get a tennis game going. 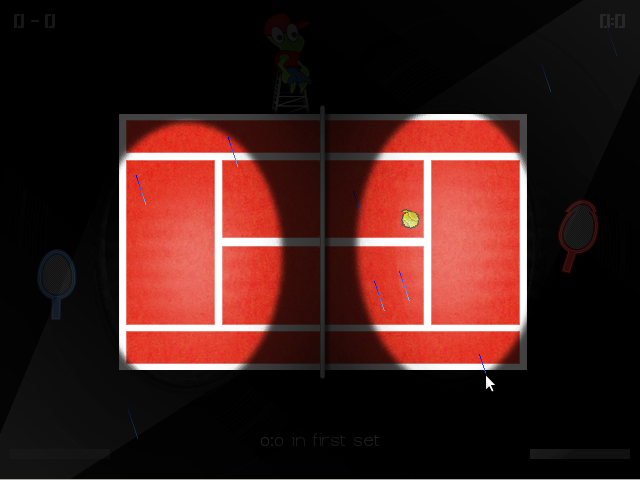 But even if you are the most socializable person in town, we are prepared to meet your requirements: You can play with a friend in two-player mode for the ultimative tennis battle. Tennix is released under the terms of the GNU General Public License Version 2. If you don't know what this is, you probably don't have to.